All football now operates under the MATCH BASED disciplinary procedures of The Football Association. Discipline in Schools’ Football is split into two separate categories: (1) Representative Football and (2) Inter-School Football. Therefore, if a player is dismissed from the field of play for a standard red card offence whilst representing his/her District or County SFA, then the suspension will only apply to representative football competition matches (Inter-District or Inter-County). Moreover, if the player is sent off whilst playing for his/her school football team, then the suspension will only apply Inter-School competition matches. Any County Schools’ FA managing their own discipline cases must amend their paperwork accordingly to cater for this new procedure. Cleveland; Cumbria; Durham; North Yorkshire; Northumberland; South Yorkshire; Cheshire; Merseyside; Lancashire; Northern Counties; Herefordshire; Staffordshire; Warwickshire; Worcestershire; Derbyshire; Lincolnshire; Northamptonshire; Somerset; Wiltshire; Bedfordshire; Buckinghamshire; Norfolk; Suffolk; Inner London; Middlesex; Surrey; Sussex and London. A player sent off for a standard red card offence, the suspension will automatically commence 7 days after the date of the game from which the players was sent off. This is mandatory and there is no right of appeal except under claims for mistaken identity or if video evidence can be supplied to prove that an obvious error has been made by the match referee. If you have not received a suspension notice from the ESFA within 10 days of a red card, then you must contact the ESFA immediately. Non-receipt of paperwork is not a valid defence and a charge will be issued if a student plays whilst under suspension to both the School/College and the player. A Misconduct Charge will be issued where an incident is reported which does not fall under standard dismissal offences or is a serious offence. A Discipline Commission will convene to consider all Misconduct Cases, whether the response to the charge is accepted or denied. If you receive a Misconduct Charge and it is found proven, the suspension is from ALL football. 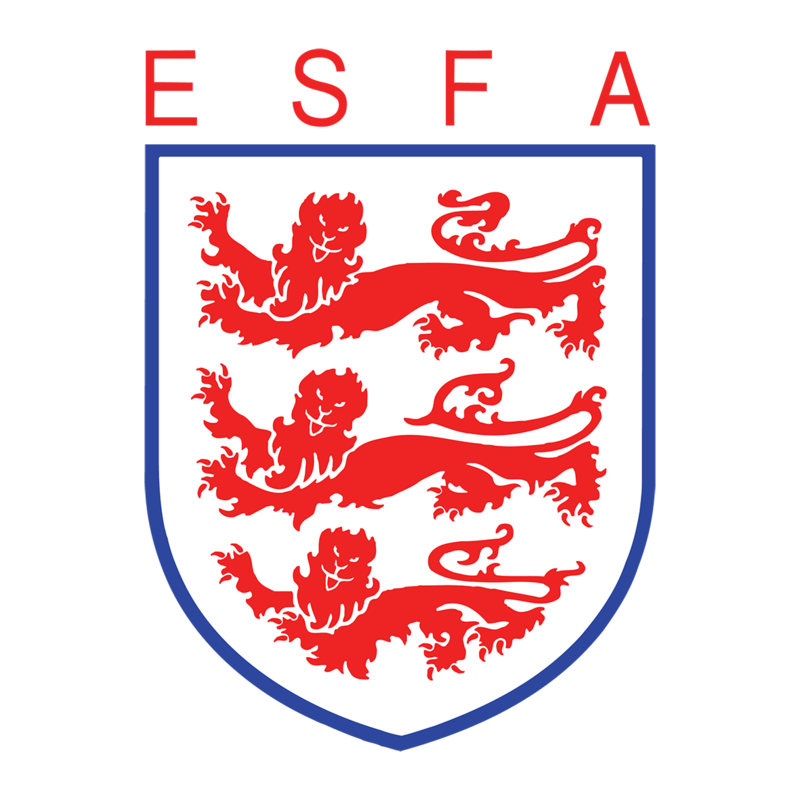 If you are issued with a Misconduct Charge you will receive a charge letter, response form and any evidence that the ESFA has received which we have based our charge upon. You must ensure you respond to the charge within 14 days. An administration fee of £10 is applied to all discipline cases. For further information on the new discipline process look at the The FA’s Discipline Handbook which can be viewed by clicking here. It gives advice and guidance to discipline managers, clubs, schools and participating players.